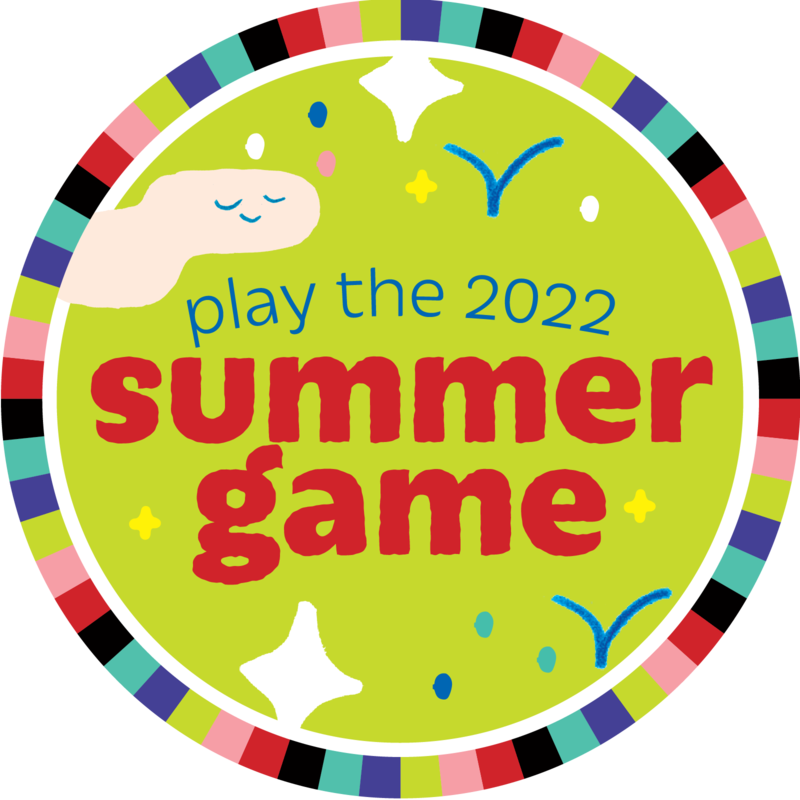 Once you've signed up for AADL's Summer Game, you can earn points for using your library in all sorts of ways. You can also earn Badges by fulfilling certain conditions. You can also check out the Leaderboard to see who's earning the most points. Some actions are subject to a 1000 point per day cap, but others are unlimited! Check out our list of actions, watch the play.aadl.org blog for updates, and just contact us as always if you have any questions or trouble! - Earning badges that include bonuses! -Logging reading, watching, or listening to media. Get bonuses down the road for the more days you log! -Attending an AADL Event, getting a code, and redeeming the code for 200 - 500 points, depending on the event! -Finding codes in AADL buildings and around town! -Writing a Review of any item in our catalog for 100 points. -Rating items out of 5 stars in our catalog, 10 points per title! -Checking out any item for 10 points (requires Checkout History to be turned at my account > account > preferences, check the box next to Record Checkouts). More actions to come as the summer goes on to keep you playing! Plus, you'll never know when a new badge will pop up. Then, spend your points in the Summer Game Shop starting July 20th for great AADL stuff!